First things first, creating a project requires you to be an account or organisational administrator. These two roles are generally the people running the account. You can find out more about these two roles in these articles, Account administrator & Organisation administrator. If you are unsure, see an error or would like a trial, please get in touch. You can contact us via the chat, once signed in, or use the contact details here. First, give your project a title and do not worry if you make a mistake, you can rename it later. Then it will either say which organisation is going to own it or you will have a choice (depending on your level of access). 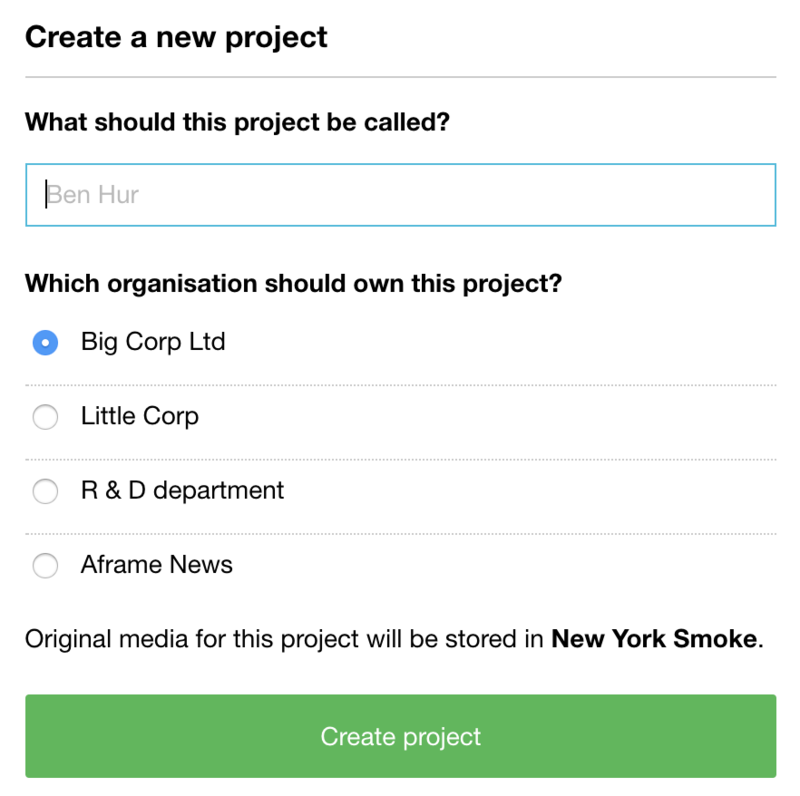 You now have 3 locations in which to store your project and its content, London, New York and Los Angeles. Storing your content closer to the people that will be using it each day is what you would normally do here, giving your team a slightly faster we experience. Choosing a server closer to your team could make a big difference to upload and download speeds but we have various tools you can use to negate network latency. 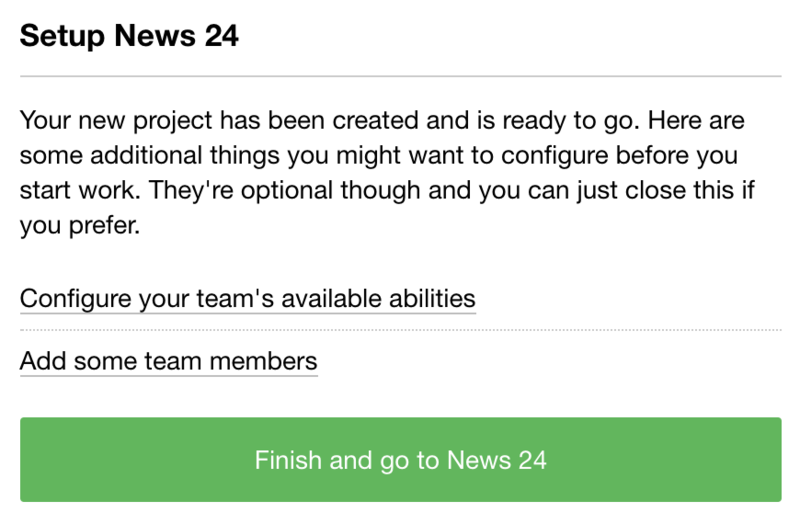 Selecting to configure your teams abilities option, will look like the below screenshot and disabling any features here will remove them from the project for all team members (including you). You can change these at any point in the projects settings menu. There are lots of abilities, so scroll down, check them out and select save, once done. 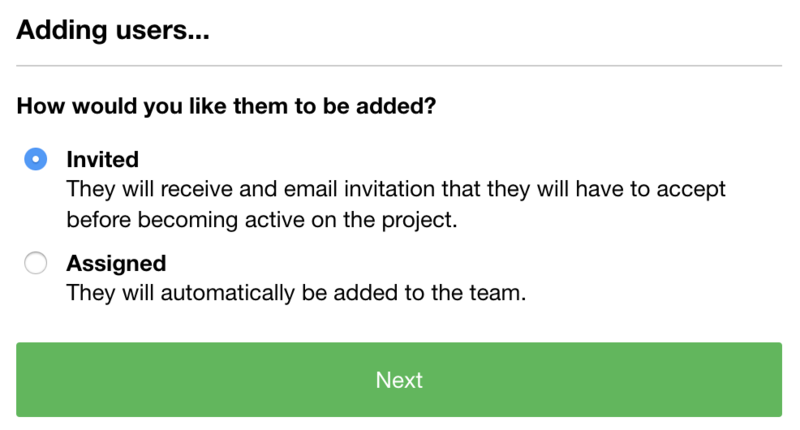 Invite will deliver an email link and add an option to &apos;Accept&apos;, via the users dashboard (if already an Aframe user). The user can use either of these to accept their invite. 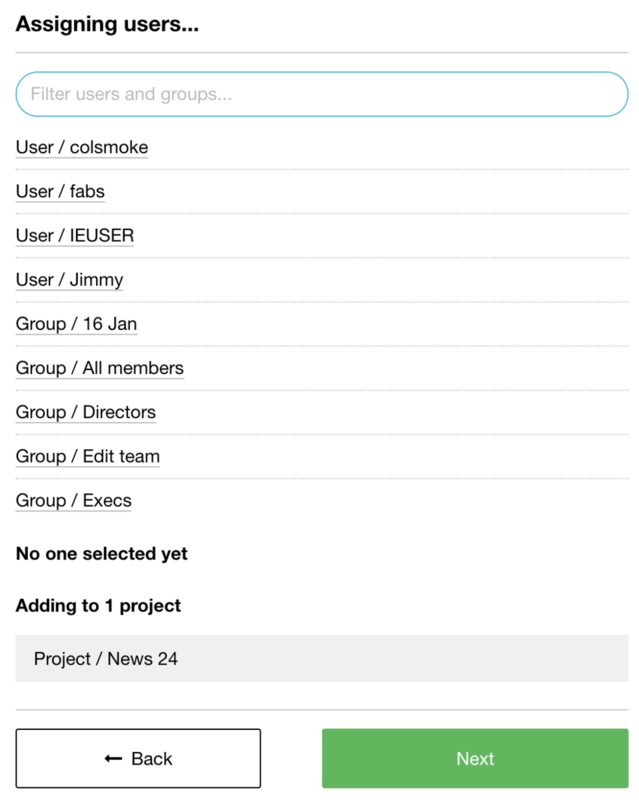 Assigned will add the user to the project automatically, they will receive no notifications. Either of these two option will then bring you to the list of existing team members and groups, select any of these and choose &apos;Next&apos; to complete the additions. You can invite people from outside the organisation by using the Settings menu within the project, see the link at the bottom of this page. Groups are created and managed by account or organisational administrators, see here. 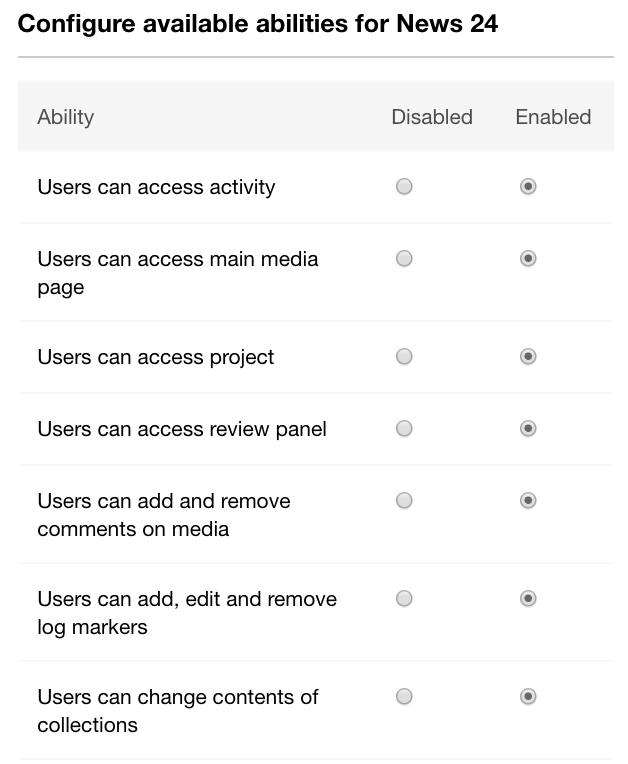 You can always invite users at a later date, again using the Settings menu via the project, see here.